The QX30 concept car is born. Photo courtesy of Infiniti. This post is sponsored by Infiniti. For the second of two innovative films that debuted at this year's Pebble Beach Concours d'Elegance, Infiniti's Executive Design Director, Alfonso Albaisa, takes viewers into the design process of the QX30 concept car. 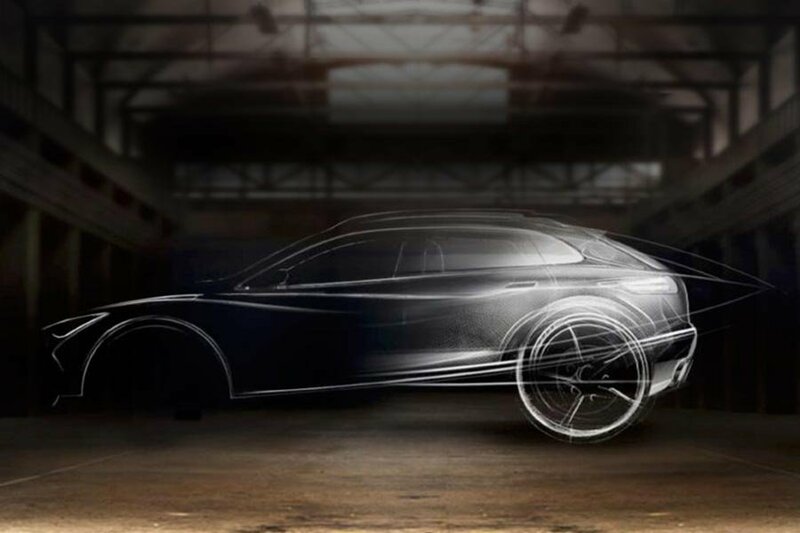 From Pencil to Metal brings you into the studio to see initial sketches of the vehicle being scribbled in thin air, as the car is created around you. From CAD files to clay modeling to the impeccable finished product, the team at Infiniti has put the driver first, creating a virtual reality experience where the car takes shape around you — literally; thanks to YouTube's 360° video playback, users can look around the car as it comes to life. The team behind the project tells us, "Traditional media can be one-sided, and seem to talk at consumers. But VR allows us to literally bring them inside of the Infiniti brand, an Infiniti car and an engaging story." 360° videos are playable on your desktop when using Chrome, Opera or Firefox; and when on your cellphone, you'll need the latest version of the YouTube app.